I love details in this postcard! 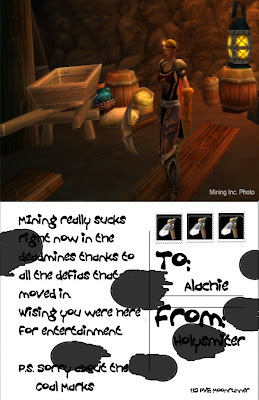 The mining pick stamps are my favorite! I am emailing a special postcard. Hope you like it!